Tracing Bruce Lee’s path from wing chun student to jeet kune do founder, this biography chronicles Lee’s physical journey—from Hong Kong to Seattle to Oakland to Los Angeles and back again to Hong Kong—as well as his voyage of self-discovery and actualization. 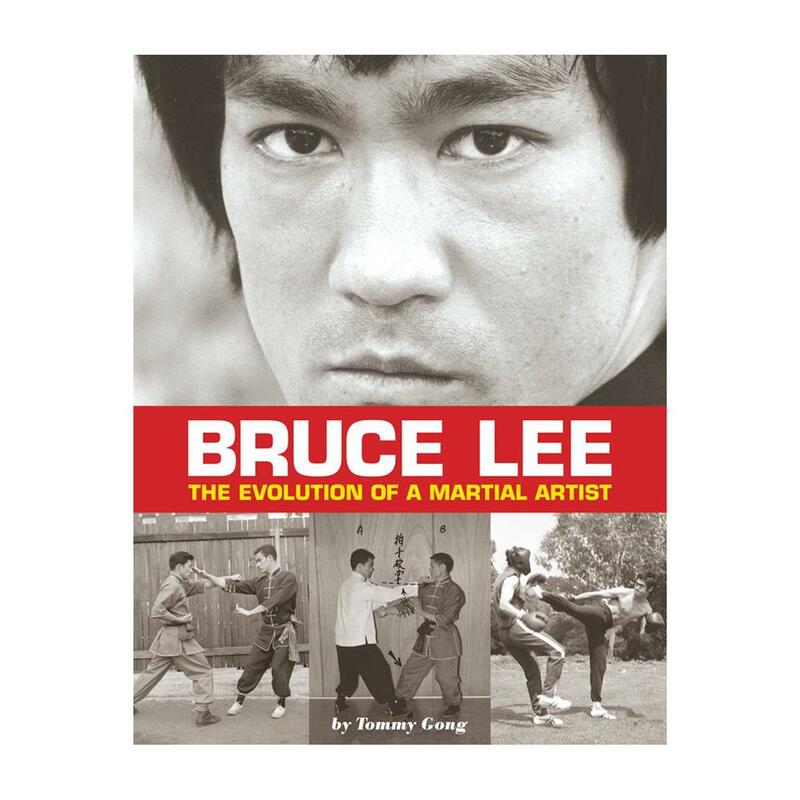 The book draws on numerous conversations with Bruce Lee’s childhood classmates, former students, and family friends, offering a unique insight into the life of the legendary martial artist. It also offers a wealth of rare and unique photos, letters, and personal writings courtesy of Lee’s wife, Linda Lee Cadwell, and his daughter Shannon. 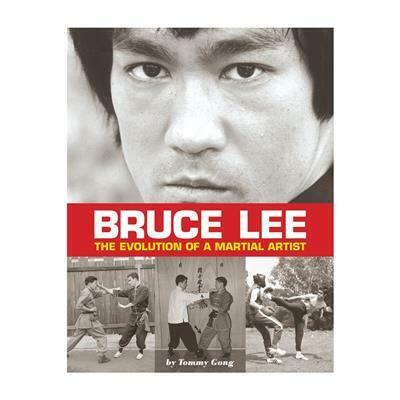 As they learn about his progression in martial arts techniques and training methods, readers will also discover how Bruce Lee’s personal philosophy of continuously adapting to the changing conditions of the moment can be applied to life.